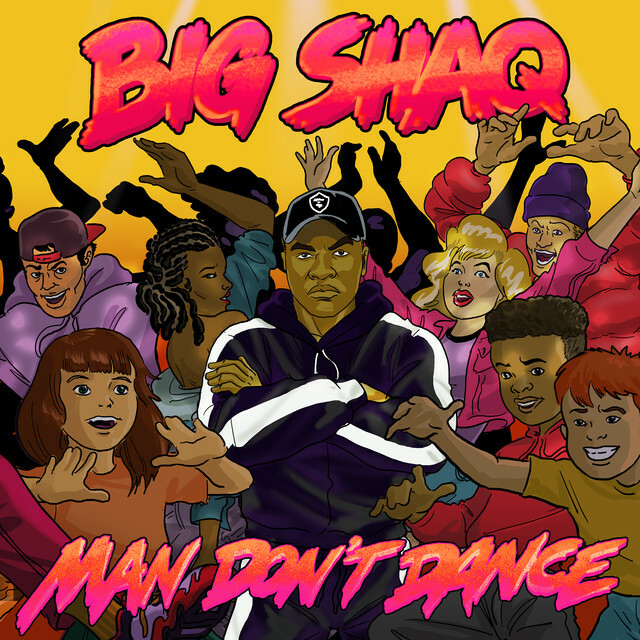 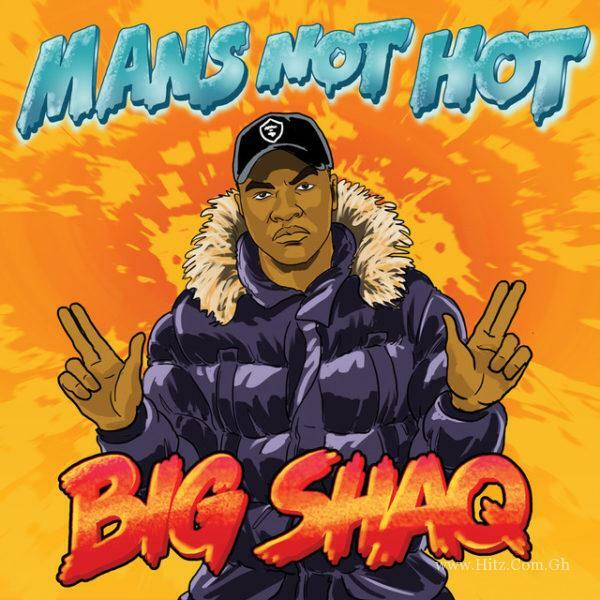 Big Shaq is out with a new song called “Man Don’t Dance“. 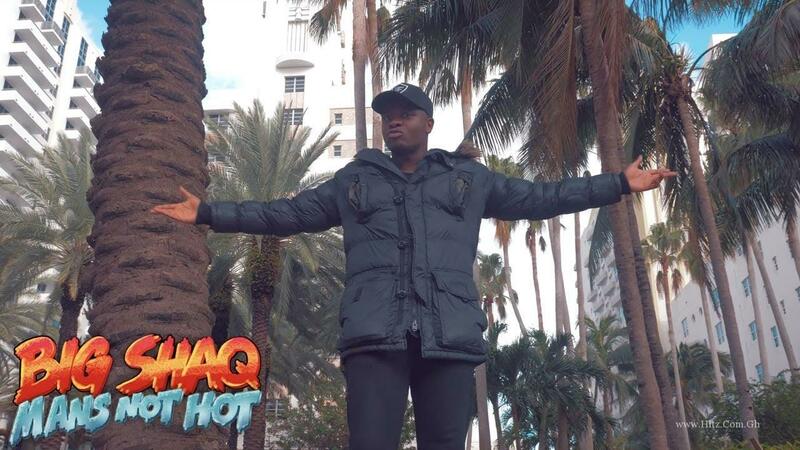 “Man’s Not Hot” was an undeniable anthem in 2017 and it looks like he’s ready to take over the airwaves with this new song. 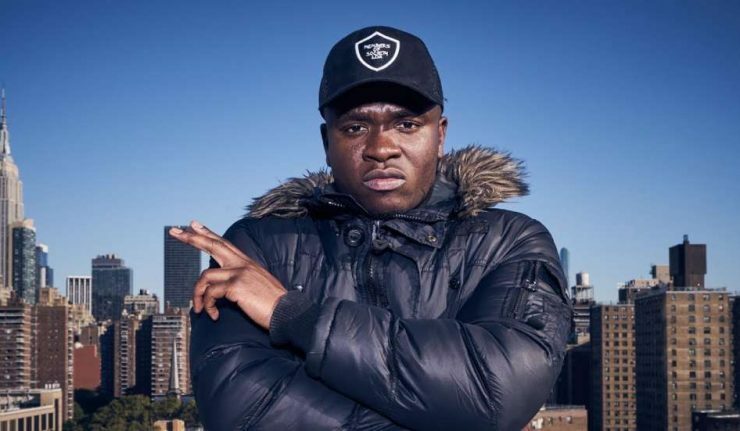 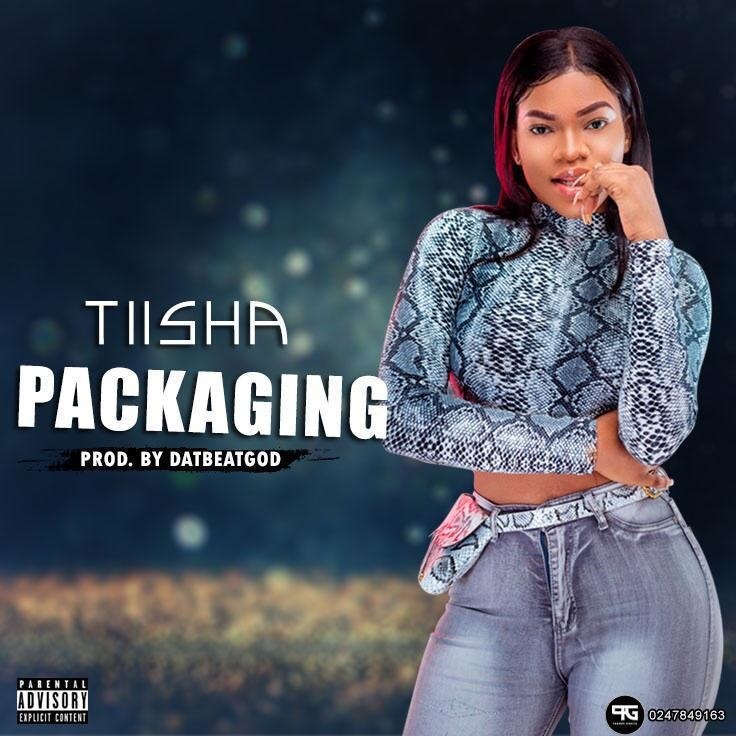 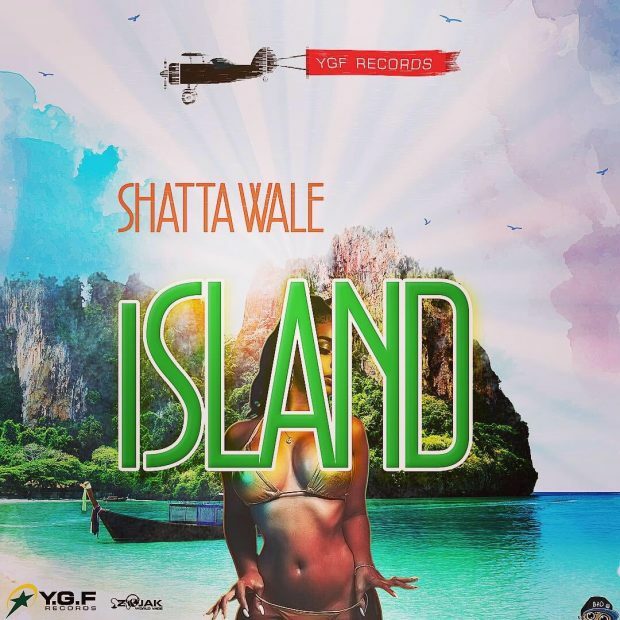 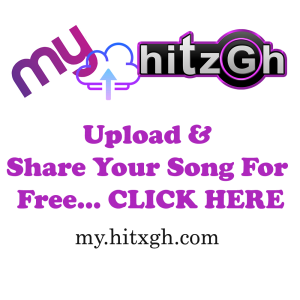 This song by English rapper/actor/comedian Michael Dapaah, better known as Big Shaq, is the perfect way to start off your Saturday morning.